Spring is in full swing and we wanted to rejoice with a bright color palette for this month’s edition of Color Spotlight. So as always we turned to Pantone – a renowned authority on color and provider of color systems across various industries – for some spring inspiration. 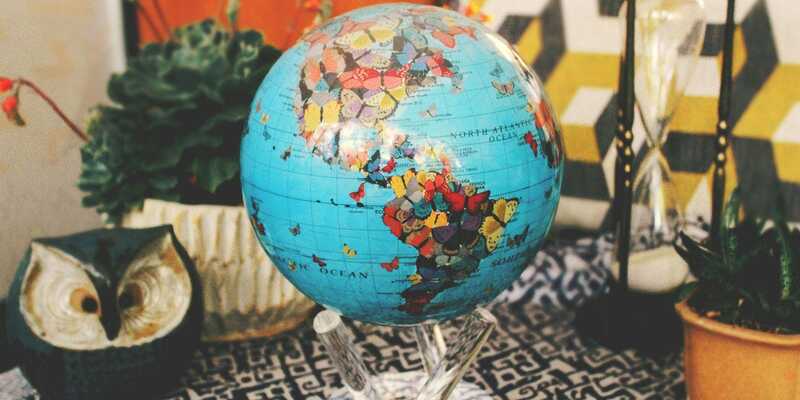 We gathered a few of our favorite colors and paired them alongside our equally colorful Butterfly MOVA Globe co-designed with artist Wendy Gold. Yes, this palette is very, very colorful. However, we think spring is the perfect season to experiment with bright colors. 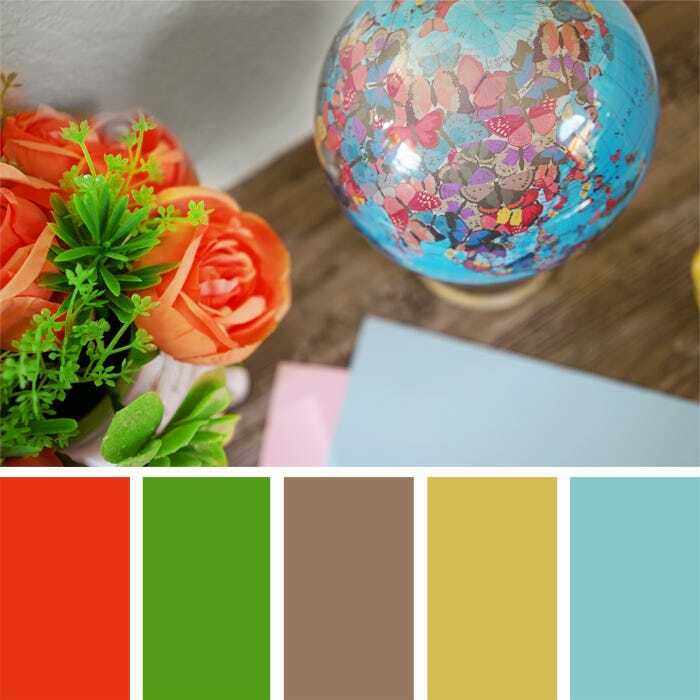 From the Pantone Color Fashion Report, we selected five colors (depicted above left to right) closest to Fiesta, Flash Green, Sand, Buttercup and Limpet Shell. We suggest finding florals, plants, and pottery that match Fiesta and Flash Green to create a balance of high-energy and radiance. Pair Limpet Shell and Buttercup for accessories, patterns, and home accents to create crisp, eye-catching points of interest in your interiors. Use Sand as the surface – it’s a soft, subtle, and naturally earthy foundation for the other colors. We think this color palette is reminiscent of having an afternoon picnic is a flower field, wrapped in the warmth of a sunny day. 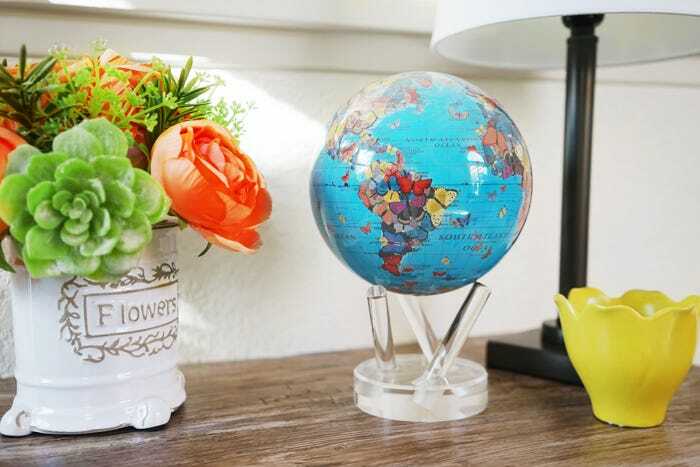 How are you using this spring’s Pantone colors in your home decor? Let us know on Facebook!